Walkley House accommodation is university approved and registered. We welcome students from around the globe who have chosen to study in Sheffield. In particular Walkley House has proved popular with students undertaking post-graduate studies and higher degrees. Most of our residents stay with us for at least nine months but we usually have a few rooms available for shorter periods of time. Walkley House is situated on a hillside in the popular residential area of Walkley. There are good transport links (bus & tram) to the University campus and city centre. The University campus is also within walking distance. Local shops, including major chain supermarkets, are conveniently located only a few minutes' walk away. Due to its elevated position residents of Walkley House enjoy some wonderful views - over the rooftops of Hillsborough to the open countryside of the Pennines beyond on one side, and across the valley to the slopes of the Ski Village on another. The outlook is further enhanced by the trees and grassed areas of public land around most of the site. 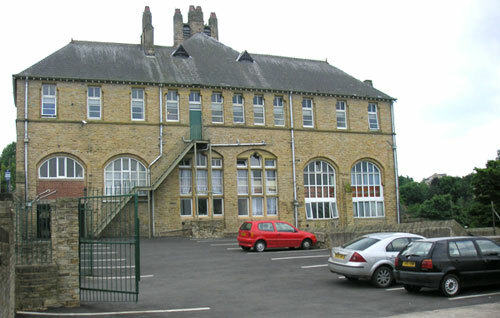 The nearest buildings are residential apart from the local school which is situated across the road from the car park.